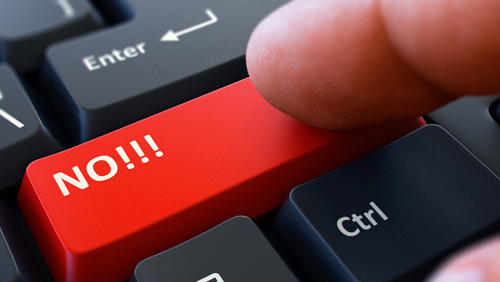 The resounding voter rejection this week of the ABQ Public Schools property tax increase brought in the reader reaction, many of whom disagreed with our assessment of the outcome. That reasoning including the size of the tax hike--one of the largest--if not the largest--ever requested by APS, the needlessly confusing three question ballot that faced voters, the lack of a positive campaign in favor of the taxes and the public's view that APS has not been fiscally prudent. But, as we said, not all agreed. Joe, last time I checked, basic public facility maintenance, replacement of 60 year old school buildings, providing basic classroom equipment such as furniture, technology, and yes, musical instruments is not only prudent but fiscally responsible. Fixing leaking roofs and ensuring that children and teachers are as secure as possible from mass shootings is not prudent, it is necessary. We as a community cannot constantly wring our hands lamenting on how we are last in everything or how bad our education system is yet when given the chance to truly make a committed difference, we choose to blind ourselves to facts and instead listen to armchair pundits and faux think tanks like the Rio Grande Foundation. Elections have consequences, we reap what we sow, and I assure you, there will be pain, in lost jobs, lost workforce and sadly the suffering of children especially in the neediest of neighborhoods. It took 8 years for the majority to figure out PARC testing was a scam and trickle-down-austerity by state government is a road to ruin. The only hole is the one our community has dug itself in with this election result. Let’s hope it does not take eight years to figure out some simple truths, there is no Santa Claus, we have to pay for what we want in education, health care and public safety. These are our children, our teachers, and our educational facilities, APS is us. Joe, I have to take exception to your phrase that the APS voters are “tax tired.” May I remind you of the last eight years of the conservative Berry and Martinez administrations, coupled with a recession saw no new taxes or investment in the city or state? It was their mantra of no new taxes that carried the day. Voters were sold a bill of goods from the Martinez administration and her Public Education Department that APS was not being accountable, a spending beast, top heavy with administration, and beat up the district and its teachers. Clearly, the Educational climate put forth by Martinez was adversarial toward APS and teachers in general and the populous bought it. There is and has been a general atmosphere of don’t tax throughout the state and the nation (except locally for Mayor Keller’s recent increase of the GRT for public safety). Many of the voters cannot see beyond their own wallet. All the no voters could see was their own property tax bill and not their neighborhood school falling apart. People hear the word tax and they lose sight of the need for investment in our city and communities. Well said, gentlemen. It wasn't easy disagreeing with you but that's the way we saw it. Now it's time to move forward and find a way to bridge our disagreement and continue to support the thousands of APS employees and students who deserve the best education system possible. Here's the Thursday zeitgeist direct from the frontlines of La Politics. . .
--The landslide defeat of a property tax increase for the ABQ Public Schools is putting Santa Fe on notice. Legislative proposals to raise the gas tax and food tax--already hard pressed to win--may be dead money in the aftermath of the APS wreck. Voters are tax tired and if the Dems overreach as APS did they could run into a buzzsaw. --On the other hand, raising the personal income tax on households making $300,000 a year or more just might be in line with the populist overtones seen in this week's mail in election. --Crooked Krebs is the big "get" for Attorney General Hector Balderas, his biggest yet because the AG's criminal charges against former UNM Athletic Department Director Paul Krebs might be a momentum maker to finally reform the transparency resistant department. Balderas may need the cushion of goodwill. Insiders report his staffing practices at the AG's office are soon to come under media scrutiny. --MLG's "goofy" video against the border wall debuted to mixed reviews after she posted the video shot several months ago on her campaign Twitter account as President Trump finished delivering his State of the Union speech. The video showing her crashing through walls has gone viral. It's one of those love it or hate it deals but if the point was to get attention, it worked. --President Trump is coming to El Paso Monday and that will have NM impact. The El Paso media market spills over to southern NM. His visit will excite border wall supporters in beleaguered Hidalgo County where immigration problems have prompted widespread news coverage. In liberal Las Cruces the Trump visit will reinforce the disdain for the commander in chief's border wall. --The visit showcases how difficult an issue this is for Dem southern Congresswoman Torres Small. She has now come out in support of the wall concept for certain areas where she believes it could work. That moderate position may not satisfy either side. Cruces liberals want no wall or physical barriers at all and conservatives want the whole border walled. --Also, on Wednesday Trump's new Secretary of Interior was visiting oil booming Hobbs to remind everyone of the regulation friendly White House that is taking credit for the immense amount of energy coming out of the ground. It is in the Permian Basin in SE NM that the R's hope to stage their comeback against Torres Small, arguing that many conservatives who did not vote in '18 will vote in 2020. --But Yvette Herrell is complicating the GOP's Torres Small challenge. After her embarrassing 2018 defeat many in her party see her as washed up but she is already campaigning for the nomination, hoping to keep others out. But possible alternatives are popping up, including Claire Chase. Watch her. 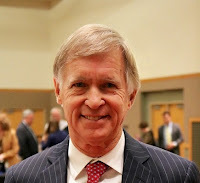 --Chase was recently elected chairman of the board of the NM Oil and Gas Association as well as chair of the Independent Petroleum Association of NM. 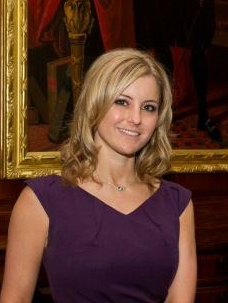 The family oil business is Mack Energy, where she serves as director of government relations and spends a good deal of time in DC. The company founder, Mack Chase, is her husband's grandfather and is listed by Forbes as the wealthiest person in New Mexico with a net worth of at least $700 million. The company is based in Artesia and has operations in the booming Permian. In other words, self-financing a good deal of her congressional campaign would be on the table if she were to run. --Chase, 35, is a NM native and graduate of Roswell's NM Military Institute. Here's a bio and short video of her conducted by Oil and Gas Investor. A January poll conducted by Herrell asking voters their preference for the GOP nomination for the southern seat included Chase. The game is not on yet. Will it be soon? 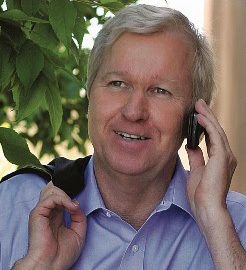 A cursory glance at the latest Nielsen radio ratings for the ABQ market quickly reveals why onetime powerhouse 770 KKOB-AM has brought in a well-known shock jock to try to boost their sagging standings. The 50,000 watt station commands only a 4.5 share of the ABQ audience aged 12 and over in the winter ratings released in January. That's less than half their share from the heady days of ten years ago and good for only third place. KZRR, 94 Rock takes first place, but only barely over public radio station KANW 89.1 FM. 94 Rock scores 5.2 and 89.1 comes in second with 5.1 share. That's exceptionally high for a public radio station but the ABQ market has been growing more Hispanic and KANW's staple of New Mexico ranchera music is highly popular here as is its NPR programming. We've been broadcasting Election Night results on the APS owned station for over 30 years and the station has been managed even longer by Michael Brasher, a former ABQ city councilor and county commissioner. Another public radio station, KUNM-FM, owned by UNM, also fares well in the ratings, garnering a 3.7 share to make its way into the top ten. KKOB surprised radio watchers last month when it began the T. J. Trout show from 3 p.m. to 6 p.m. and combined it with high profile TV ads welcoming Trout back to ABQ. For decades he held forth forth as a star morning personality at 94 Rock. Trout breaks with the station's conservative Rush Limbaugh tradition so it will be interesting to see if in the next ratings period his addition helps KKOB stop the bleeding. ABQ afternoon talk radio is suddenly filled with competition. Jim Villanucci, who was a ratings heavy-hitter for KKOB, returned to the ABQ market this year to host the afternoon slot at ABQ sports station ESPN 101.7 FM The Team. And Eddy Aragon has made a name for himself as an unapologetic Trump supporter who holds forth weekday afternoons on KIVA-AM-FM. And longtime radio fixture Larry Ahrens says he will return to the radio dial in March, but will stick with his traditional morning slot, hosting ABQ's KDAZ-AM from 7 a.m. to 9 a.m with sidekick Frank Haley. (Hey, where are the women afternoon talk hosts? There's an idea). Thanks for stopping by. Join us tomorrow for some Friday blogging. 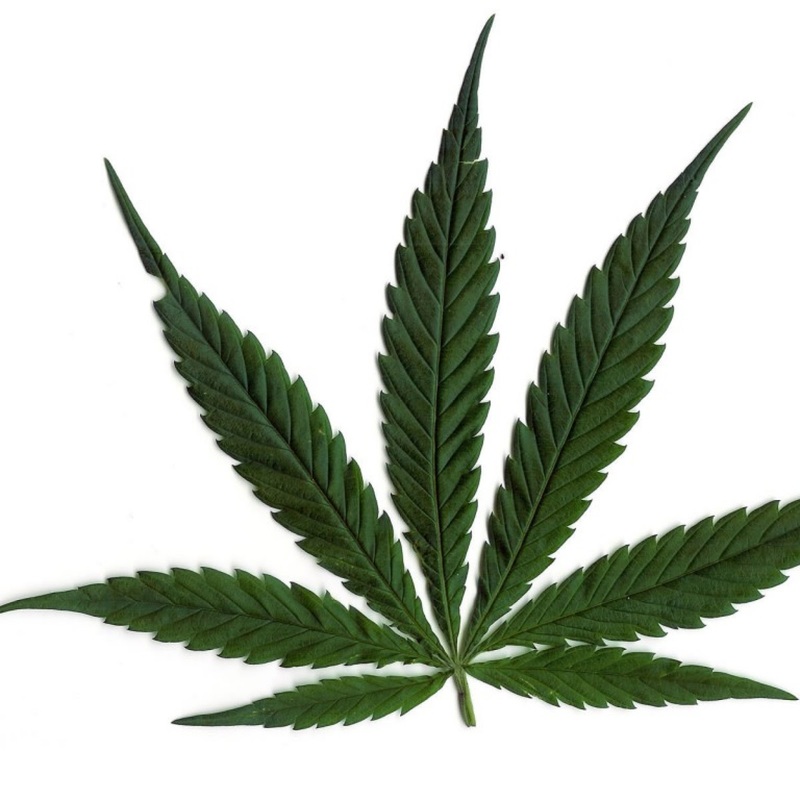 Some Republican rumblings over legal pot. Insiders are mulling over the rumor mill that has some Republican state Senators taking a long, hard look at legalizing recreational marijuana. R's have been assumed to be a solid wall against legalization but there could be cracks forming, report Wall-Leaners at the Roundhouse. Those on the list to watch on this controversial issue include Rio Rancho's Craig Brandt, Greg Baca of Valencia County and Cliff Pirtle of Roswell. Even if the pro-pot forces forces could bring some R's to their side the math is still fuzzy for a win because a number of Senate Democrats are against the measure. The House is expected to approve the proposal. Legalizing recreational marijuana this session is an uphill climb but the political machinations surrounding the matter could take some fascinating turns as the legislation is weighed. Remember it was a Republican Governor--Gary Johnson--who back in the 90's turned his Republican Party on its ear by advocating for legal pot. Current GOP chairman Steve Pearce, who was the party's '18 Guv nominee, came out during the campaign against legal pot. Meanwhile, the Alligators draw our attention to a major federal court victory for Duke Rodriguez, CEO of medical cannabis company Ultra Health, the leading medical marijuana distributor in New Mexico. Senior Judge James Parker ruled last week that the NM State Fair violated Ultra Health's First Amendment rights by preventing the company from displaying cannabis materials at its vendor booth at the Fair. At the '16 Fair Ultra Health had displayed “Dorothy,” a 3-week-old female medical cannabis plant but the Fair halted its display. The Fair also denied Ultra Health's bid to display a cannabis plant at the '17 Fair and the company sued. The full court ruling is here. And there's healthy dose of La Politica in this case. 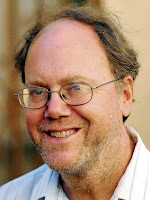 The attorney for Ultra Health and Rodriguez is none other than Santa Fe lawyer Brian Egolf, who also happens to be the Speaker of the NM House where legalizing recreational marijuana is under consideration and which is strongly backed by Rodriguez and Egolf. In a motion, Egolf seeks over $92,000 in legal fees from state taxpayers for his handling of the federal Fair case. Egolf's involvement as a private attorney with Ultra Health while presiding over a major public policy issue that impacts a client is another of those moments highlighting possible conflicts of interest encountered by a part-time citizen legislature. Call it the Great Overreach. The landslide defeat of a proposed property tax increase at the ABQ Public Schools mail-in election last night was unequivocal, with voters rejecting ballot questions that would significantly raise property taxes. The local election act passed by the legislature forced the mail in election, instead of the usual low turnout February walk-in election. But still. And then there was the miserably confusing ballot that turned off voters. The mail-in election drew a record 118,000 voters, the most in history for an APS election and nearly 30 percent of the electorate. That is more than turned out for the ABQ mayoral election in 2017. It is not a bunch of conservatives rejecting taxes; it is a broad cross section of citizens. 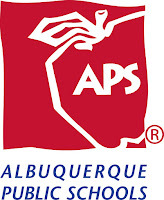 APS simply asked for too much--way too much in an economically challenged city. The ballots have been counted and the voters have made their wishes clear. The majority voted against a bond/mill levy package that would have paid to improve student safety, rebuild and repair our schools and refresh our technology and equipment. We are disappointed, of course. But we respect the democratic process and the will of the electorate. We appreciate all of those who rallied on behalf of our school district. Now we will need to reassess our situation and come up with a plan for addressing issues that come with aging schools. That doesn't even get close to acknowledging the loss of confidence the landslide vote signals for APS. Superintendent Reedy and her team have dug a deep hole for themselves. While the millions in construction they wanted approved is not going to be "shovel ready" those shovels will still be needed--to dig themselves out of the hole they are now in. Last year alone, the Permian’s production rose 1 million barrels a day, and it could surpass the Ghawar field in Saudi Arabia, the world’s biggest, within three years. Now producing 4 million barrels a day, the Permian generates more oil than any of the 14 members of OPEC except Saudi Arabia and Iraq. All told, domestic oil production increased 2 million barrels a day last year, for a record of 11.9 million barrels, making the United States the world’s top producer. It's important and almost stunning to remember that, just a decade ago, the dusty plains of West Texas and Southeast New Mexico that make up the greater Permian Basin were widely considered to be a "dead area" by most in the oil and gas industry. Major oil companies like Chevron and ExxonMobil had pretty much abandoned any drilling activities. . . preferring to focus their capital dollars on searching for oil in more promising parts of the world. 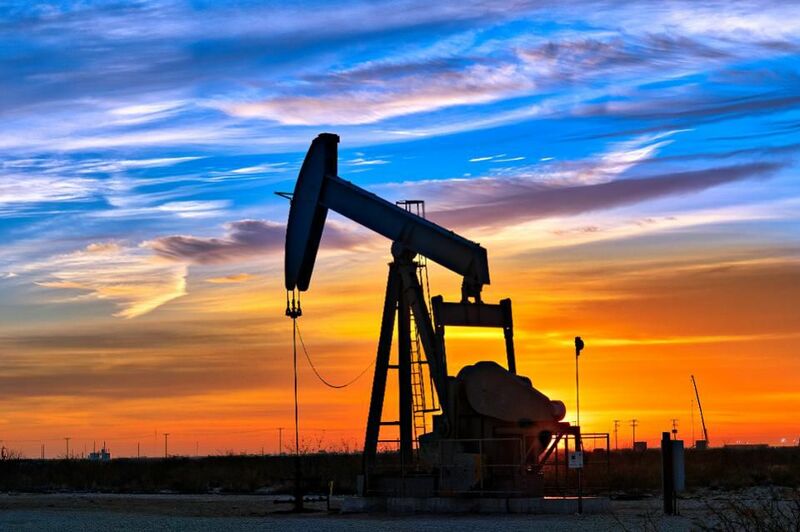 In September of 2008, total U.S. oil production was roughly 3.2 million bopd. This month, the EIA projects that the Permian Basin alone will put that much crude onto the market. Now, just 10 years later, this basin is the hottest oil and gas play on the face of the earth, the driver of energy growth for the world's largest oil and gas-producing nation. Amazing. Amazing indeed and amazing that it is so downplayed by the Santa Fe austerity hawks who can't seem to stand the thought that giant state surpluses may be common for several years. But it's the doves turn to fly at the Capitol and off they go. When was the last time you heard that a producer underpaid their royalties and taxes? Now we must perform a forensic audit of these same producers over the last eight years. The audit function at the state level fell apart under the mismanagement of the Martinez administration, and I estimate tens of millions have been left on the table due to incompetence; possibly even more. The New Mexico Taxation and Revenue Department, the Oil Conservation Commission and the State Land Office need to make the Land Grant Permanent Fund whole by starting the audit immediately. You can bet that caught the attention of the oil boys, who are already nervous about Stephanie. Senator Sedillo Lopez is planning to devastate our economy by passing a bill that would enact a 4 year ban on fracking! Fracking is a safe and scientifically engineered process that has been used in New Mexico for more than 50 years without a single case of groundwater contamination. Tell Senator Sedillo Lopez you support fracking in New Mexico! 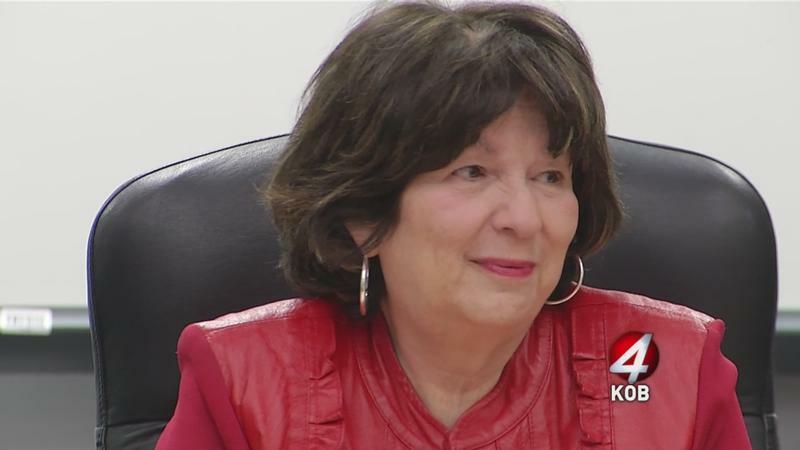 A well know political power player in ABQ is headed to the Fourth Floor. MLG announced that. . .
Diego Arencón, a native of the Barelas neighborhood in Albuquerque, is the executive policy advisor for labor management affairs. 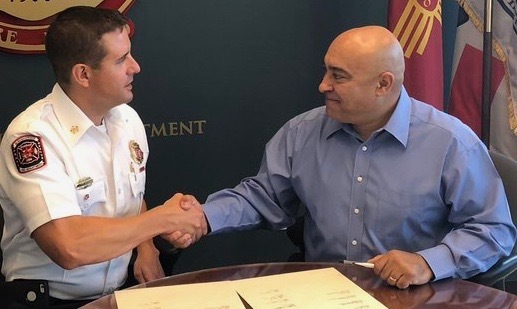 He was a 22-year veteran of the Albuquerque Fire Department, serving as the union president for IAFF Local 244 for a dozen years, as state president of the New Mexico Professional Firefighters Association and previously as the international District Field Representative for the IAFF. Arencón, 43, tangled with ABQ GOP Mayor Berry and his tough on labor policies at the outset of Berry's tenure but managed to make the peace, an experience that should help as he enters the bureaucratic thicket of state labor relations. Under his direction the union has been heavily involved in Democratic Party politics. His political aptitude was on display in the recent election when he accurately predicted the exact percentage of Lujan Grisham's gubernatorial win (57-43) as well as the precise winning margin of Xochitl Torres Small in the southern congressional race.(51-49). But he kept his Super Bowl prediction under wraps. The bills to decriminalize pot are ridiculous! We are going to have the pot smokers and any problems that may come with that but we don't make a nickel on it. Legalize pot, tax it, If your're driving and high on pot the same rules apply as alcohol. It's time. In a first draft Monday we had the minimum wage in Las Cruces in the $9 an hour area. Actually, it went to $10.10 an hour effective, January 1. I have every intention of having the fight of my life on this issue. Our ‘pinch,’ I think, will be an indication that we expect about a third of what we’ll need for early child education to come out of the permanent fund. I think we might be closer to an open dialogue by folks that have said no deal. 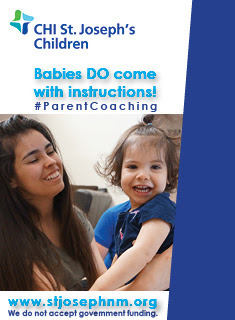 --That "pinch" under legislation sponsored by ABQ Dem Rep. Javier Martinez would withdraw one percent of the fund's value annually, adding upwards of $150 million year to early childhood programs, but key players see negotiations taking that percentage lower. --The fight the Governor says she has every "intention" of having will be with conservative Senate Democrats who have repeatedly blocked the amendment which, if approved by the House and Senate, would go to voters in 2020. The House is supportive of the measure that does not require a gubernatorial signature. --However, it will require gubernatorial power to crack the conservative D's or bring them to the table. That may indeed require the "fight of her life" that she has now publicly pledged. --Conservatives aren't necessarily "cracking" over the Guv's push to hike the statewide minimum wage from $7.50 to $10 an hour, it's more like they are yielding to the political reality seen in last year's election results. --Even conservative Senate Dem Clemente Sanchez, who has battled with minimum supporters in the past, is proposing a $10 an hour minimum, albeit his would not take effect until October 2020 while others would take effect this year. --Sanchez is also proposing that the $2.13 minimum wage for tipped employees stay on the books, something restaurant owners are clamoring for. He and they may get it. (The tipped minimum is higher in cities with higher overall minimums). --Interviews we've had with tipped workers in ABQ found opinion mixed but overall they expressed support for the status quo. Many are making near $20 an hour under the current structure and in no mood to rock the boat. --Interestingly, in a Sunday op-ed piece MLG did not make mention of the debate over the minimum for tipped employees, a signal that she is not locked down on it. --Santa Fe's minimum wage is already north of $11 an hour and would not be impacted by the $10 an hour mandate. Las Cruces is also now over the $10 an hour mark. However, ABQ is in the low $9 an hour area so minimum workers there would benefit from the increase. --There are not many believers in Santa Fe that state film incentives, capped at $50 million a year, should be completely lifted. Such a move would threaten to blow a hole in the budget in future years. Because they have gone over the cap over the years, Hollywood is now owed over $300 million due from the state, a huge sum in a budget headed toward the $7 billion area. --MLG's support of removing the incentive cap is seen more as a negotiating play than her hope for the final result, meaning an increase from $50 million a year to a yet to be determined number, but the cap stays. "(He) said he would support loosening the cap. The film industry, he added, has been good for the state. “A complete drop--that’s unpredictable,” he said, cautioning that the state needs to have some certainty about how much it is paying in incentives in future years, particularly in lean budget years." 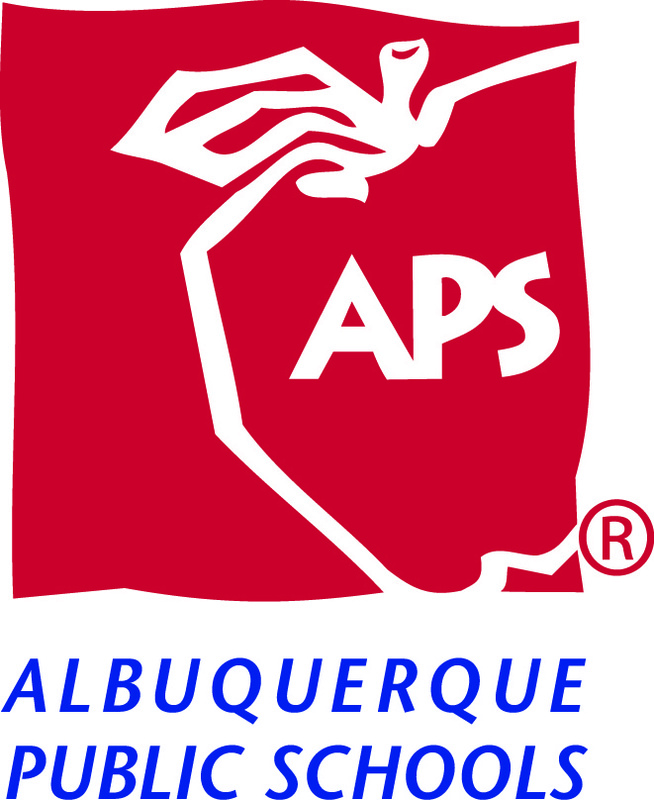 The clock will run out on the ABQ public schools mail-in election Tuesday at 7 p.m. Here's the closing arguments. First, from Amy Horowitz, a retired Realtor and education lobbyist, who says the property tax increase that would result if the ballot questions are approved is over the top. And here's Doug Majewski and Cynthia Schultz of the ABQ construction community with an argument in support of the tax. . . I now join the scores of former reporters and editors who have lost their jobs in a massive downsizing as the industry transitions from print to digital. . . I don’t know what comes next, but it will come here in Las Cruces. I’m done chasing newspaper jobs around the country . . . I’m close enough to retirement that I’m prepared financially, for which I’m thankful. . . But, I’m not sure what I am now. That has probably been the most disconcerting thing. That, and the indignity, of course. Since 1982, I’ve been a journalist. Now I’m something else. Hasta la vista, Walt. . .